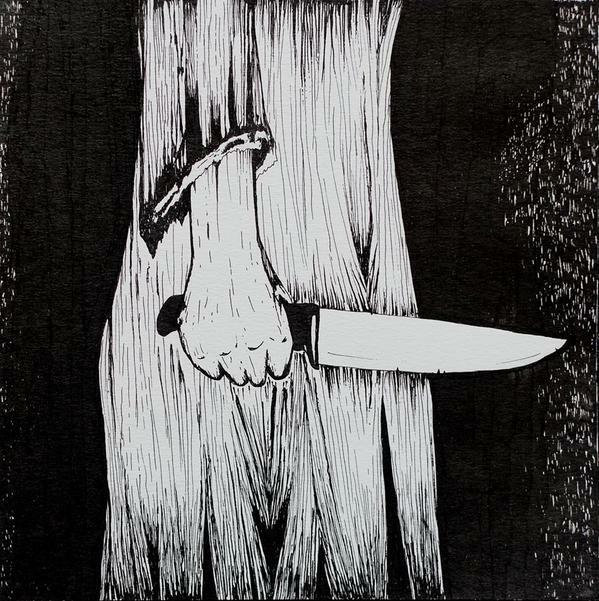 The Doomed Bird of Providence are pleased to announce the release of a new 5 track EP ‘You Brought the Knife’ on 13.07.15. To be released by Front & Follow. Artwork for the release comes from long-time collaborator Peter Aldrich (peteraldrich.weebly.com).